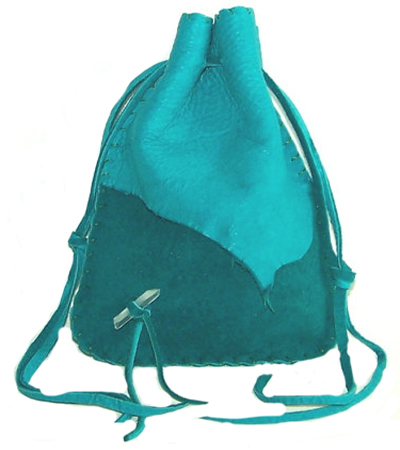 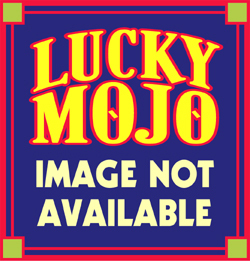 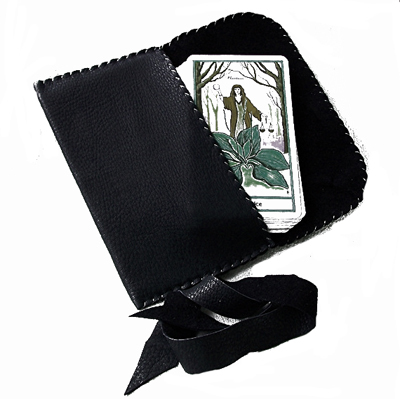 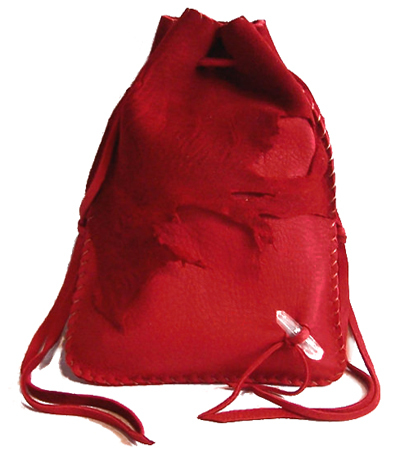 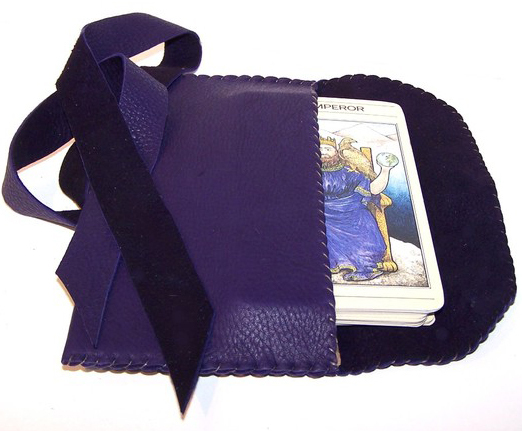 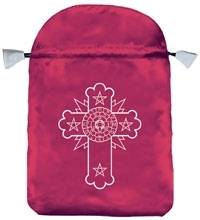 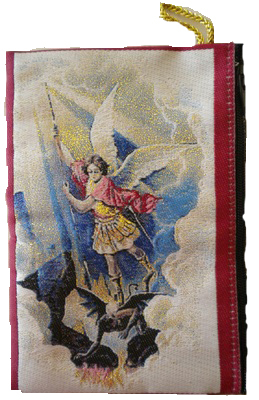 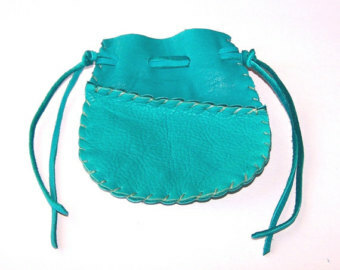 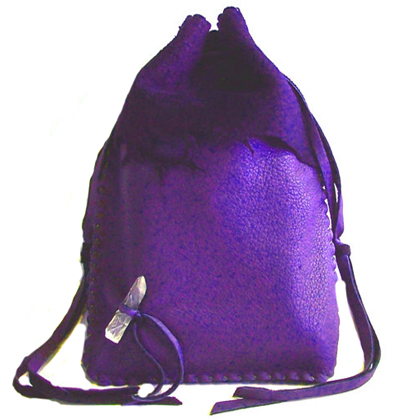 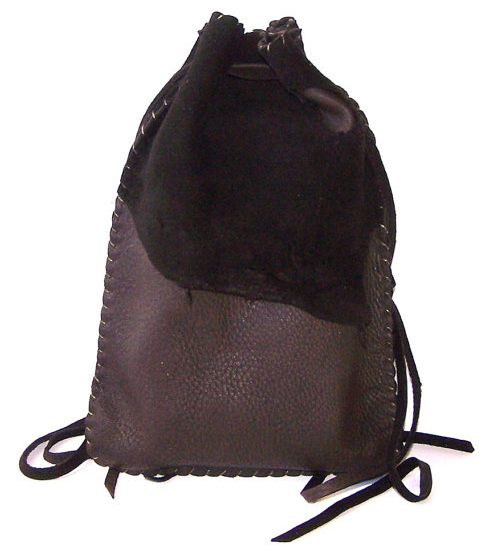 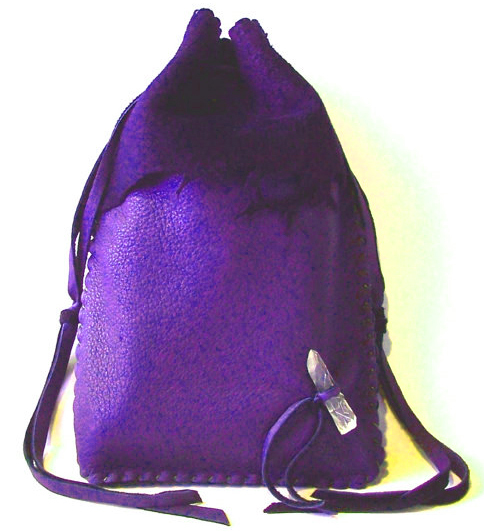 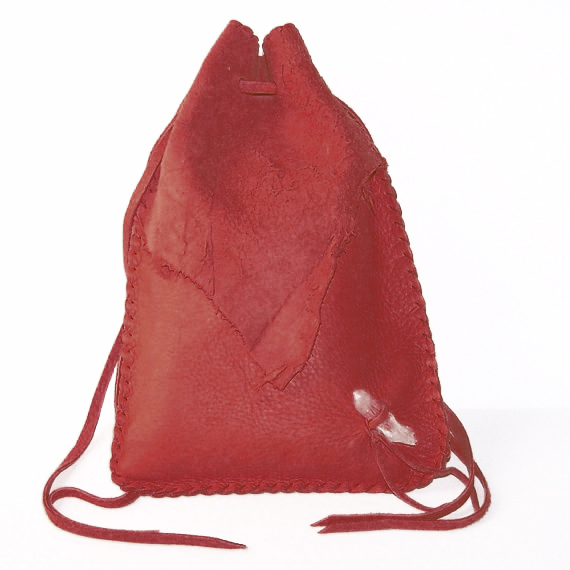 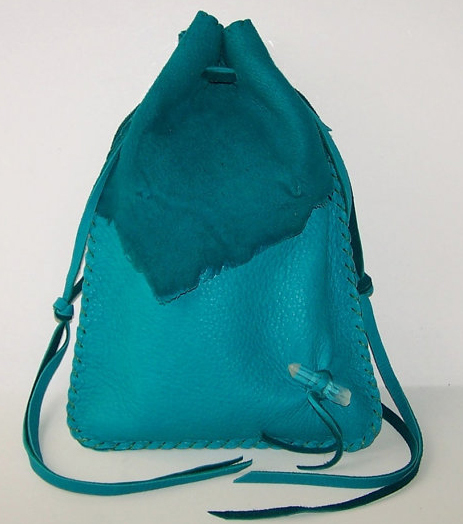 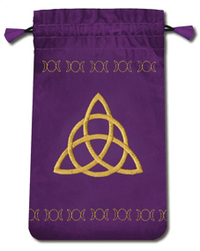 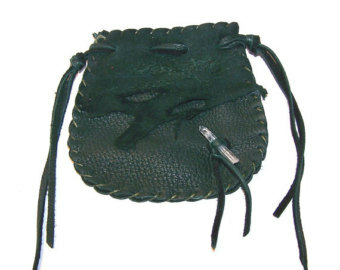 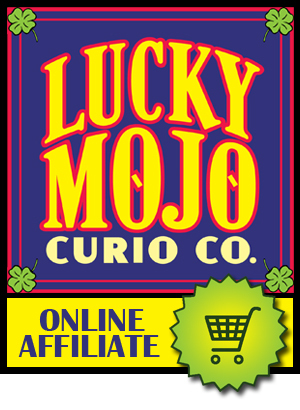 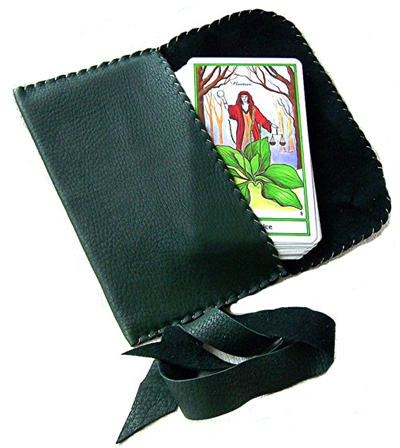 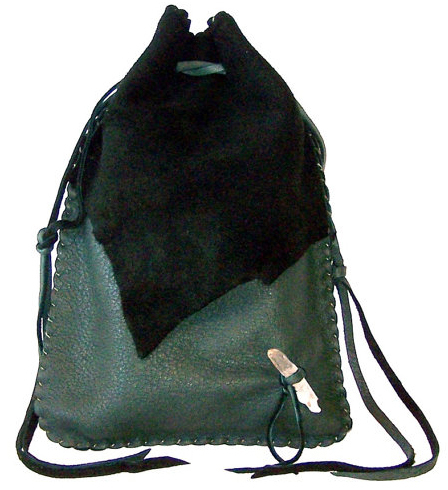 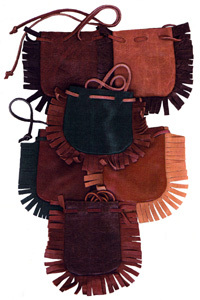 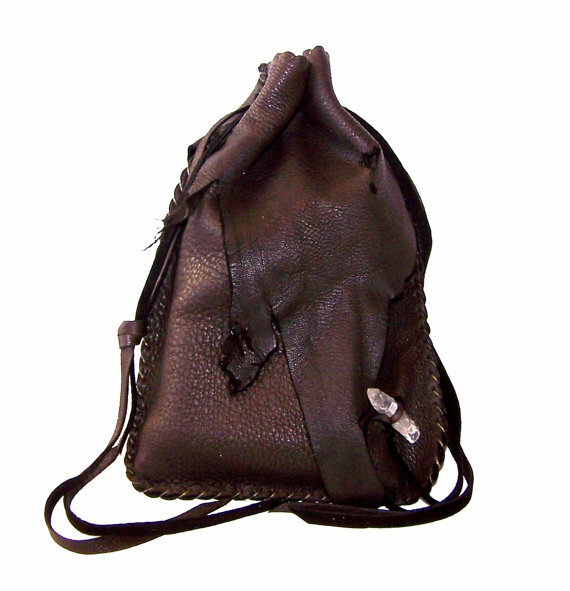 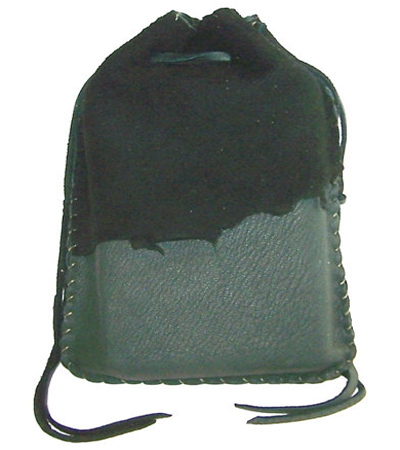 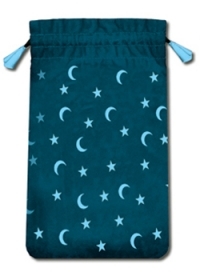 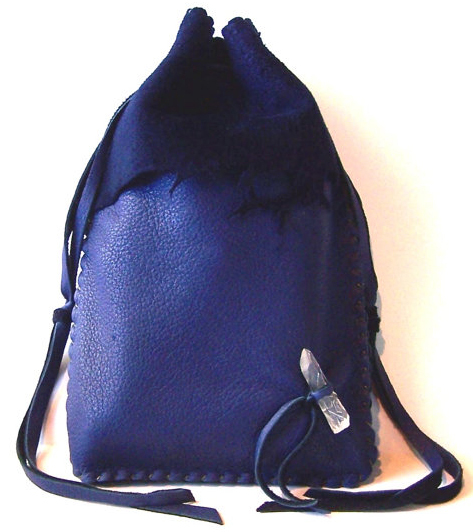 We sell a complete line of custom-made, fixed, and prepared, mojo hands, but for those wishing to create their own conjure hands, here are the empty bags, as well as muslin sacks for brewing teas and herb baths, fancy brocade bags for carrying amulets and talismans, and large panne velvet drawstring pouches for keeping tarot and cartomancy cards safe. 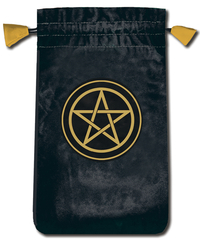 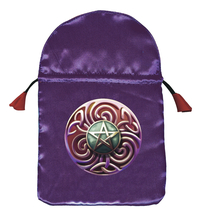 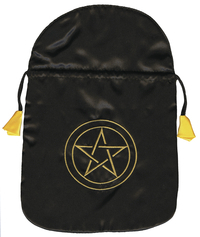 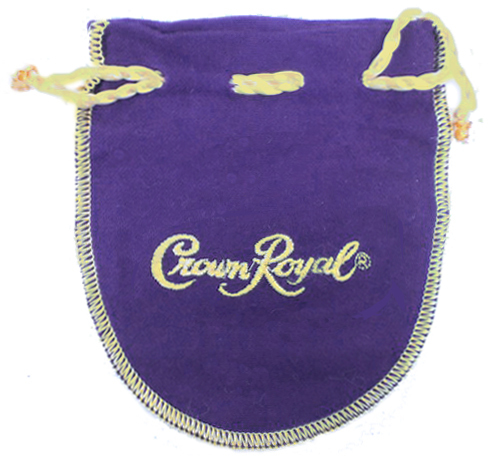 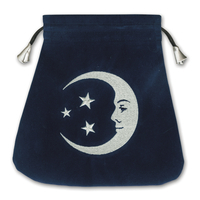 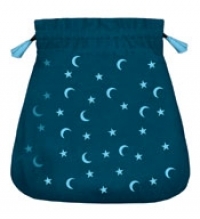 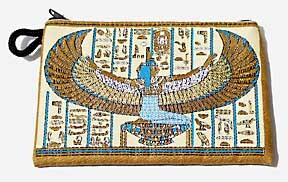 We also carry a full line of Stamped Brass Charms to sew onto these bags when making conjure hands. 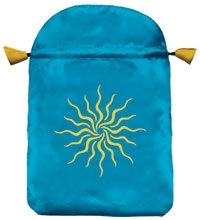 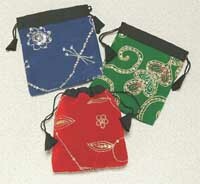 Nepal Silk or Rayon Brocade Double- Drawstring Bag 3" x 3"
Double-drawstring half-circle-shaped bag in the Himalayan style; Assorted colourful brocades woven in China and India; perfect for carrying charms and amulets. Hand-made in Nepal. 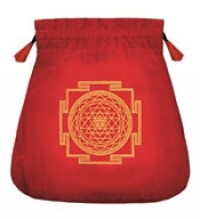 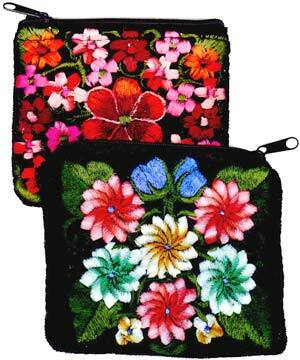 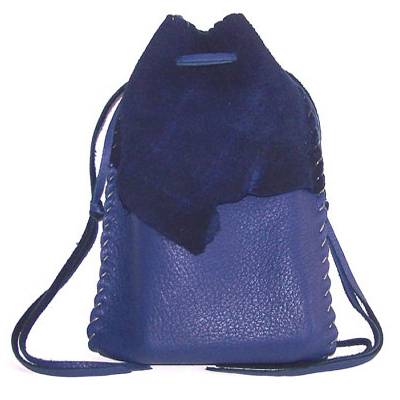 Colors vary widely as these bags are made from scrap cloth, and therefore we cannot guarantee any specific colour, although you can ask. 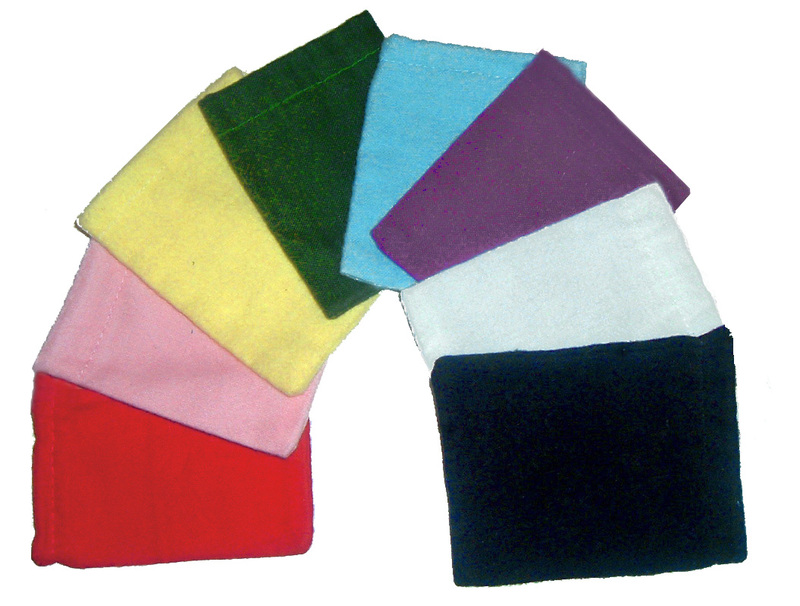 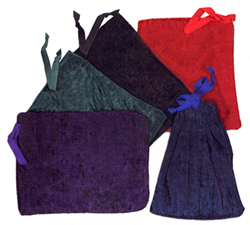 Flannel Bags for making a Mojo Bag or Conjure Hand 2" x 3"
Drawstring bags folks want when fixing up mojo hands. 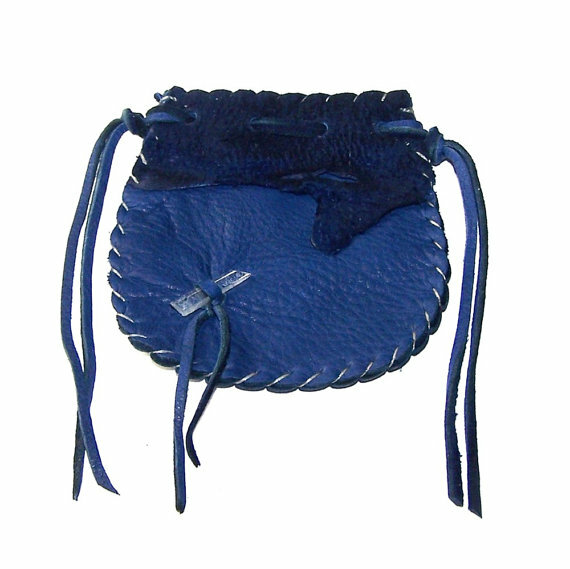 Hand-made in the USA. 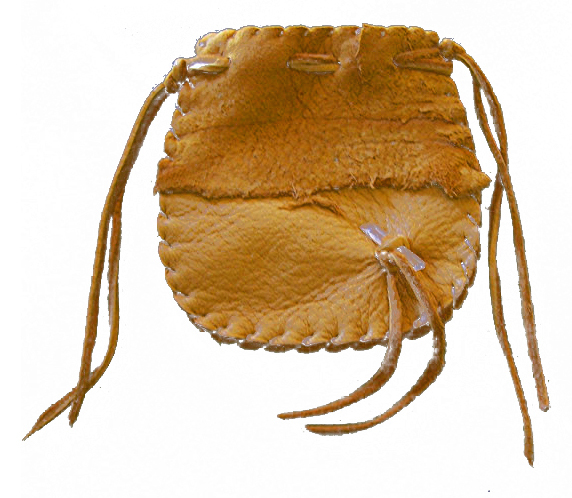 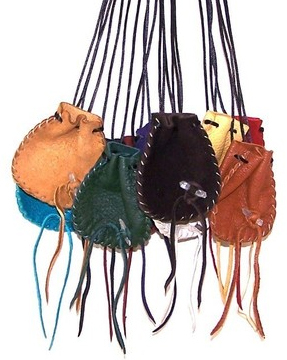 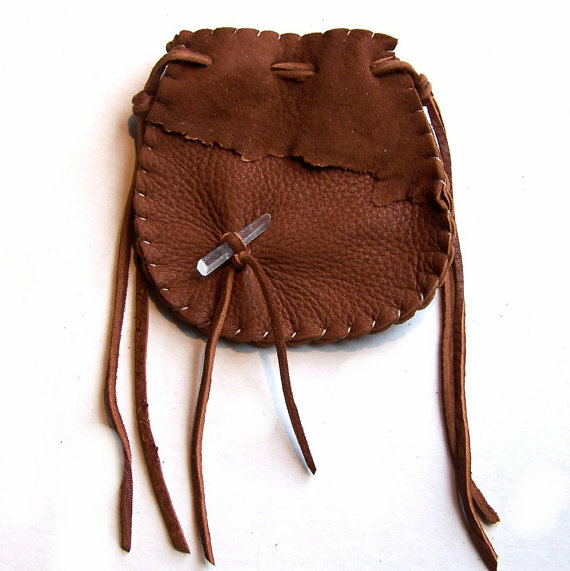 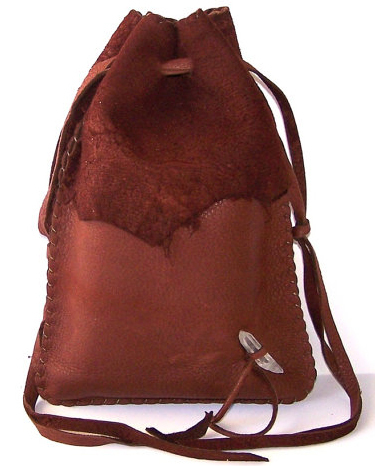 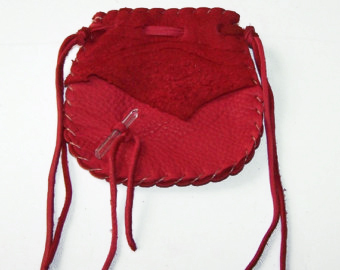 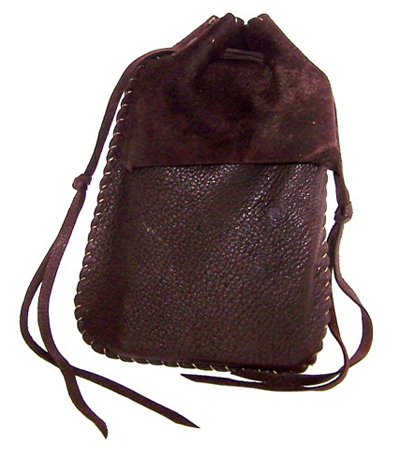 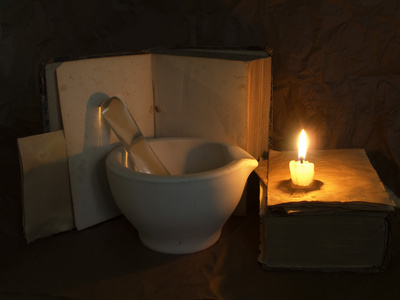 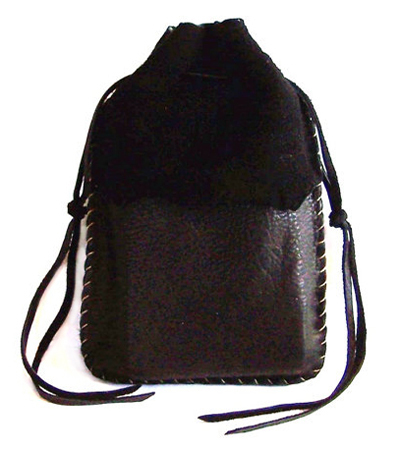 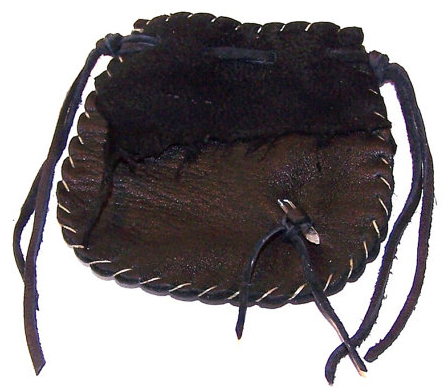 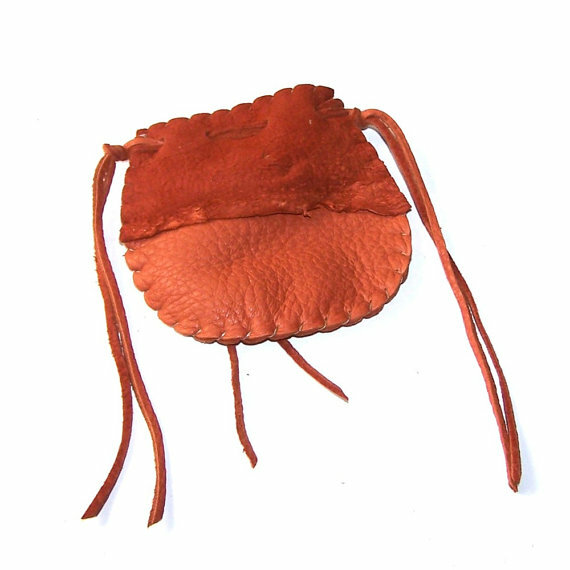 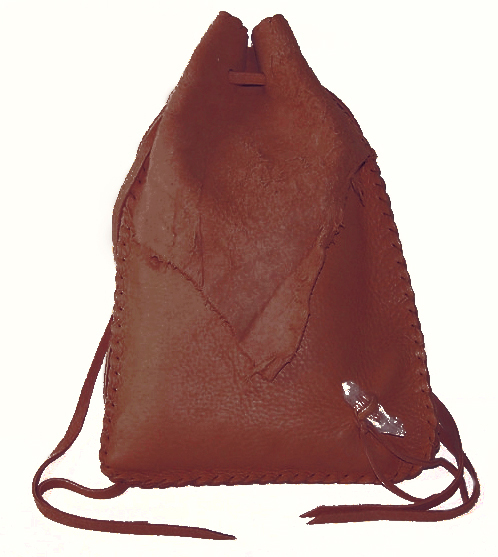 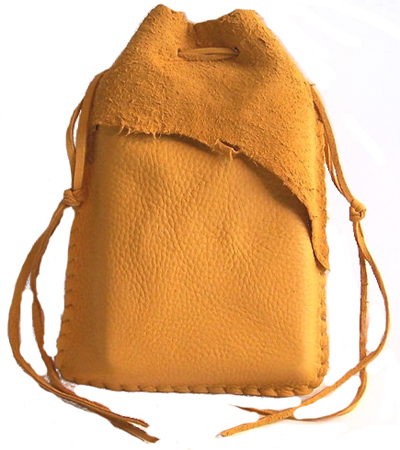 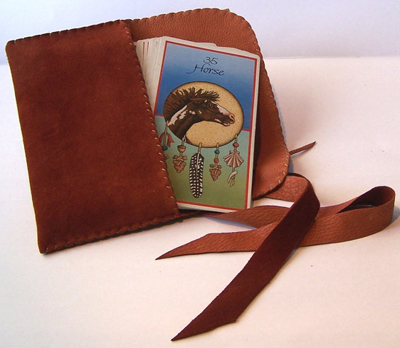 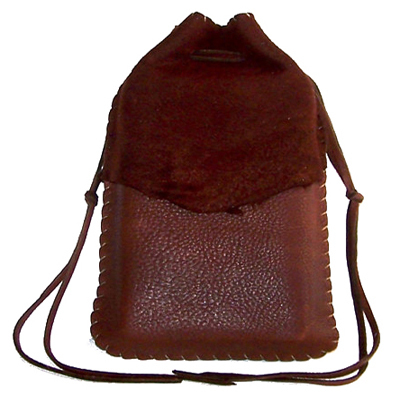 Deer Leather Medicine Bag, Gold, 3" x 1 3/4"
Fringed Leather Two-Tone Pouch Assorted Colours 4" x 4"
Unbleached Muslin Bag for Steeping Herb Baths 4" x 5"
Unbleached Muslin Bag for Steeping Herb Baths 3"x5"
Large Panne Velvet Drawstring Pouches 5" x 6 1/2"